Change of PLC with the most current programs together with a desk equipped with touch screen monitors getting all the necessary parameters in the system can be revoked at any time. Implementation of diagnostic software allowing the entire system to be connected to our TELESERVICE point. 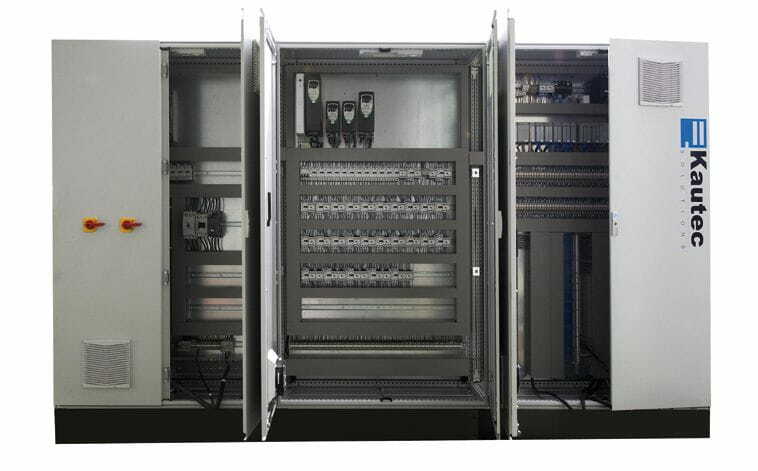 Installation of Scada + production program in existing machinery. Replacement of obsolete parts of existing presses using components and design of the most modern technology that is currently being used in the new Kautec presses. 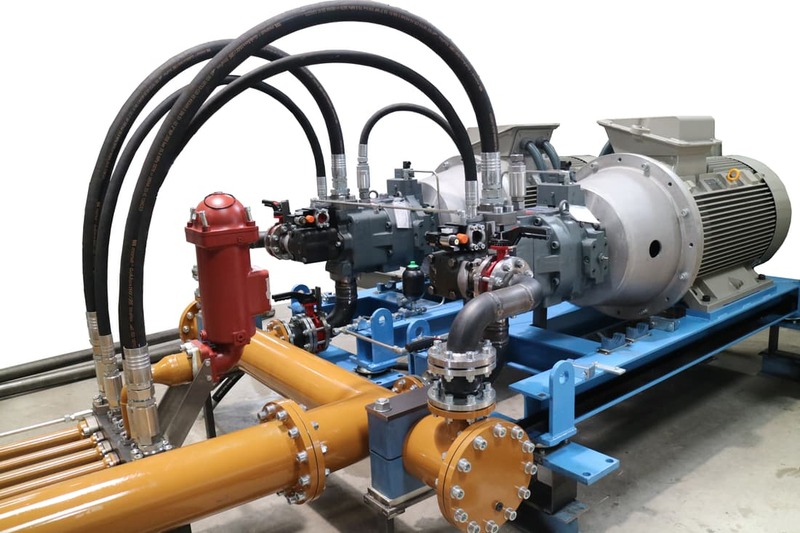 Modernization of hydraulic systems through the installation of new hydraulic cylinders, new pumps and new blocks. 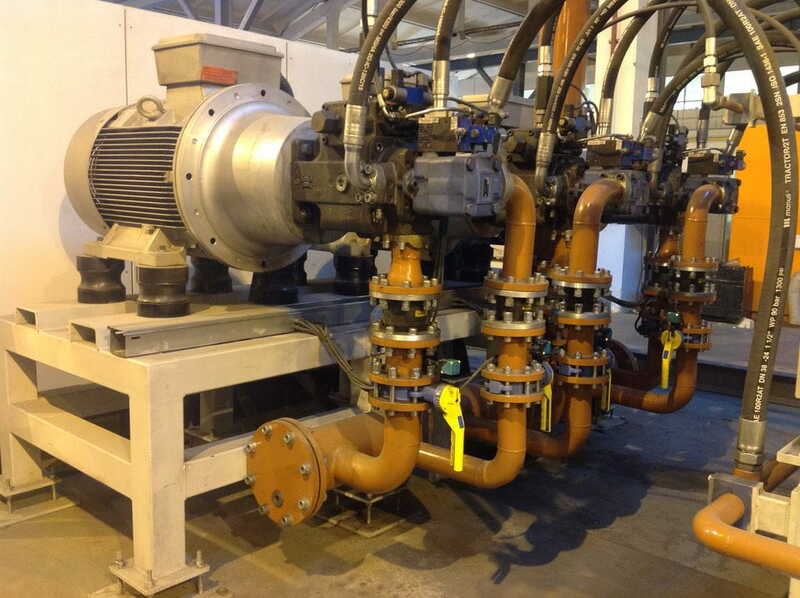 Update of hydraulic parts to reduce the dead time of the extrusion cycles. Transformation of presses of rear load to front loading allowing an increase of the maximum length of the ingot and increasing the productivity of the press. Modernization of ingot ovens to increase their productivity or performance improvement. Change of traction system in the pullers to reduce their dead time.